Libraries throughout the UK have, for the last couple of years, been the main target for Local Councils to attack when seeking ways to save £s from their annual budgets – or so it appears to communities up and down the length of the country. In late 2013, the Gower (South Wales) community of Pennard became very much aware of the above situation when, from completely out of the blue, they heard (via the local newspaper) that our Local Authority (Swansea) had stated that amongst their ‘proposals’ for the 2014/15 financial year, it was their intention to close the much-loved and much-used Pennard Library facility at the end of the 2013/14 financial year; or at least, that was to be the situation, unless………….! The main word in the Council’s statement, is the word ‘volunteer‘, and as the community of Pennard has since discovered (from the reading of far too many online webpages devoted to the same subject – i.e. local Councils’ closing Libraries – all appear to have the same theme) the community will be expected to run their library at their own cost, and with their own (volunteer) staff, otherwise the local Council will shut down the facility! 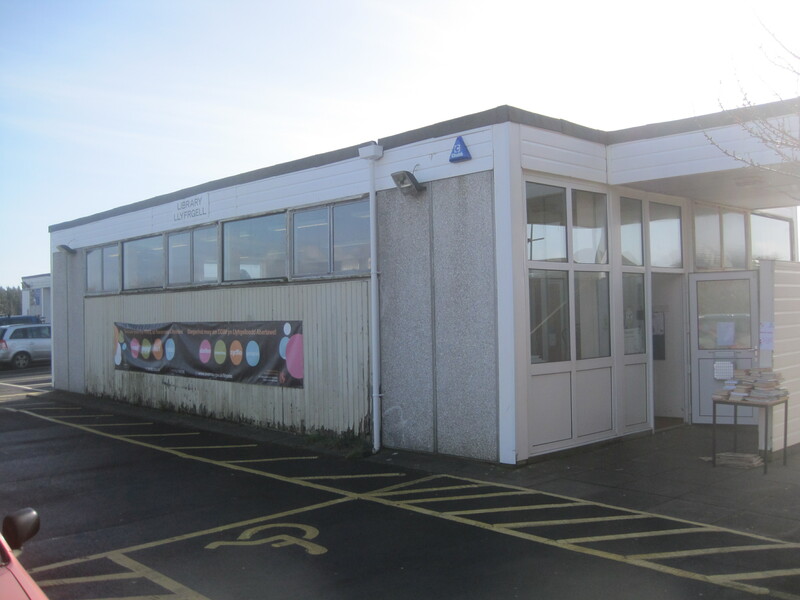 Although the Pennard community has fought since mid-December 2013 (and as at March 2014, is continuing to fight) against the Local Authority’s proposal re the closure of Pennard Library, and although the initial “Pennard Library Working Group” has, in recent months, evolved into a group under the heading of “Friends of Pennard Library”, the main premise of both the Working Group and the Friends has always been that Pennard Library is not only to be kept open, but to be kept open with its existing staff and with all of its CCoS facilities and arrangement(s) in place, and nothing less than that. Despite the “Pennard Library Working Group” having requested (in January 2014) Steve Hardman (Head Librarian) of/at City and County of Swansea to make Grant Applications to both CyMAL (in respect of £120,000) and to the Rural Development Fund (in respect of £40,000) – both being for the refurbishment of Pennard Library – to date, and despite several requests to him, both the “Pennard Library Working Group” and the “Friends of Pennard Library”have been denied access to all documentation, and thus to what CCoS actually wrote in the said grant applications. N.B. In respect of the last bullet point, the “Friends of Pennard Library” have recently (03Mar14) received an email from Steve Hardman in which amongst other items, he wrote: “Obviously at this stage we have no idea if the Authority will be successful in relation to the CyMAL bid so maybe it would also be useful to touch on what the Friends thoughts are if we were not successful in obtaining the grants.” Such comment(s) unfortunately fail to provide much confidence in either the City and County of Swansea themselves, nor in how they promoted the Grant Applications to CyMAL and the RDF. EIGHT communities are to receive a total of £4.7 million as part of Swansea Council’s rural development plan. The schemes include promoting walking and cycling, developing youth services, and improving local bus services and sports facilities. Other plans include promoting local food, and an a new information technology centre.